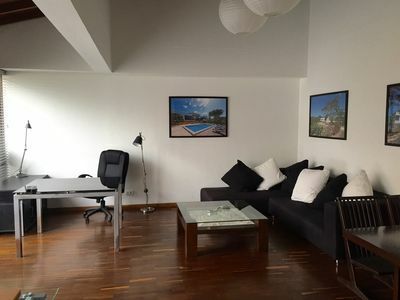 We are available 24/7 for any inquiries or questions you might have and the apartment contains a comprehensive guidebook with information on what to do and where to go in Medellin. 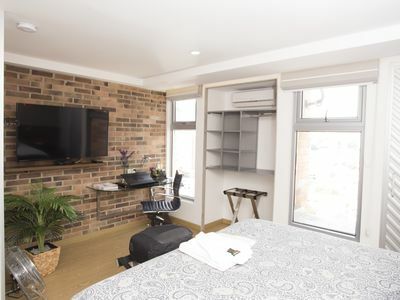 Check-in can be scheduled between 4 pm and 8 pm with no extra charge. 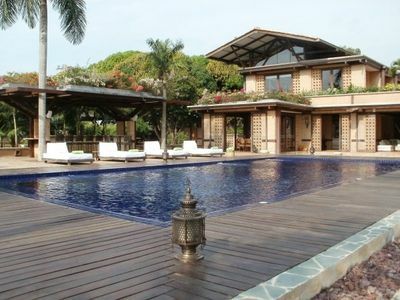 After 8 pm and anytime on Sundays and Colombian official holidays, there is a check in fee of 10 USD. 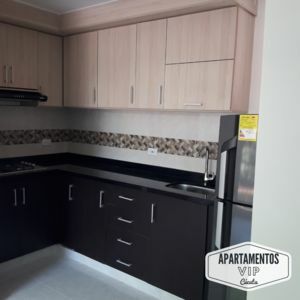 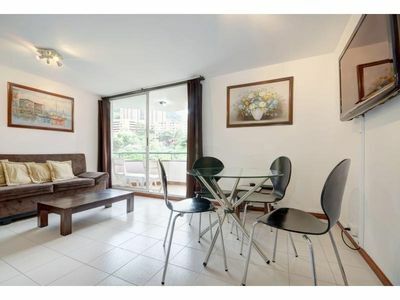 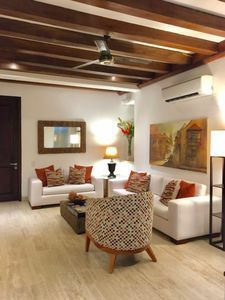 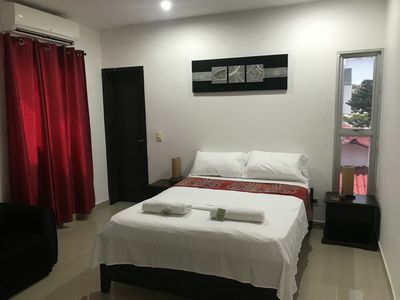 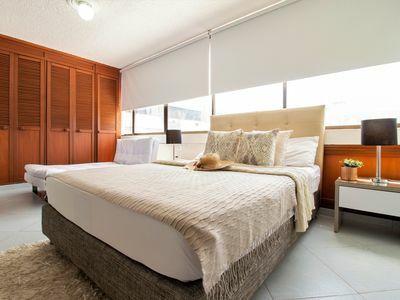 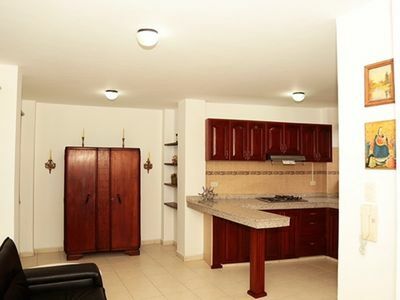 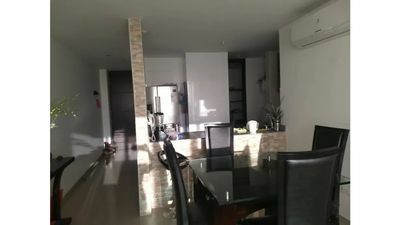 Located adjacent to El Poblado this budget saver 2 bedrooms furnished apartment rental offers amenities, quiet, low prices and possibly the best location in Medellin. 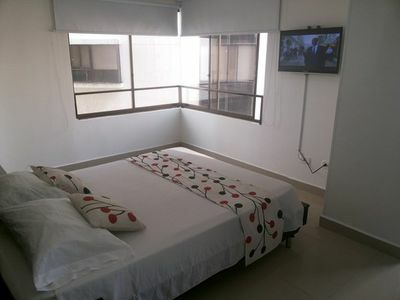 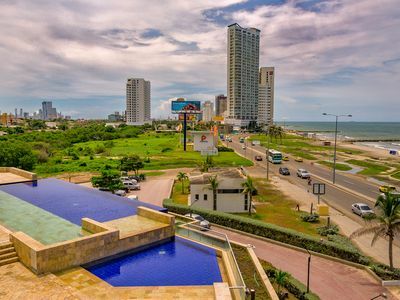 You are 3-5 minutes walk from two great Malls, Premium Plaza & San Diego, and the vibrant nightclubs of Barrio Colombia. 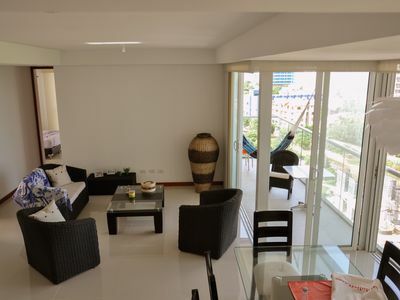 Poblado is the tourist center of Medellin with all the best nightlife, shopping, and facilities for the visitor. 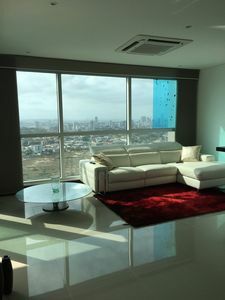 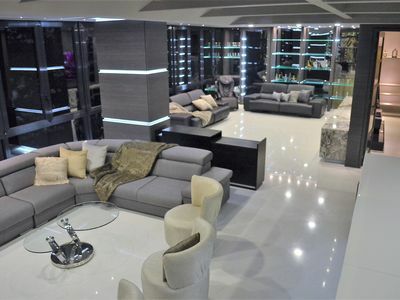 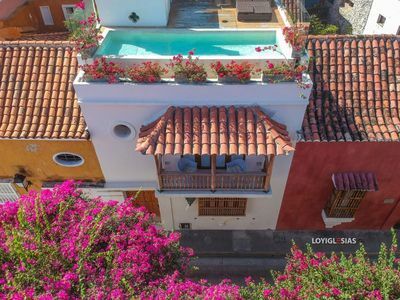 Some of the most popular areas include Parque Lleras, and the Zona Rosa along with the main avenue that has some of the biggest and best shopping centers including San Fernando Plaza, Oviedo Mall, and Santa Fe. 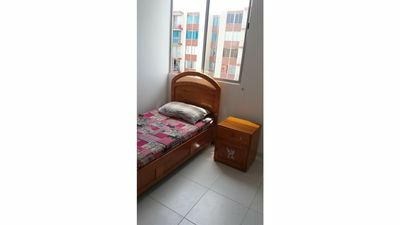 The apartment is within walking distance to almost everything you'll want to do while you're here and for the other locations, taxi's are easy to call and are metered so you don't have to worry about overpaying. 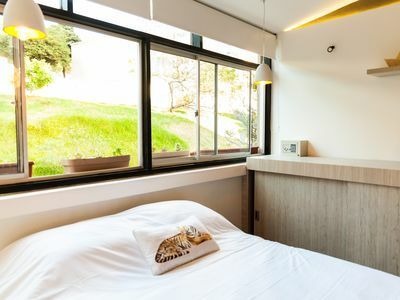 The metro station is a 20-minute walk down the hill. 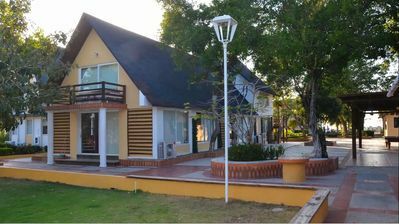 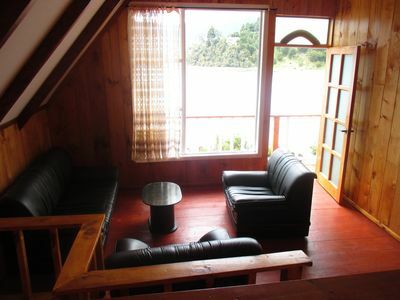 EXCELENTE APT CERCA "PARQUE LLERAS"
FAMILY AND REST CABIN - VDA. 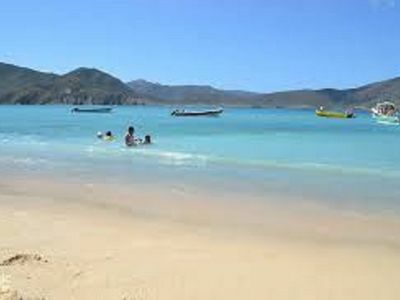 SANTA CLARA - LA COCHA NARIÑO - 8P C. U.
Manzanillo del Mar "Cabaa Caribea"